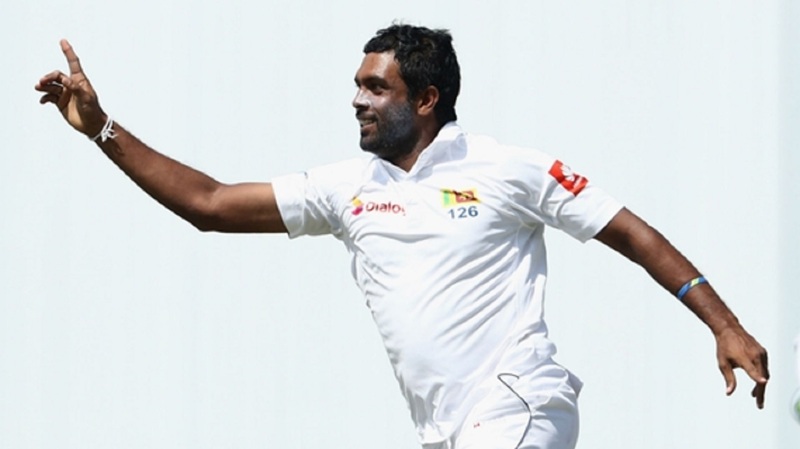 Sri Lanka spinner Dilruwan Perera. 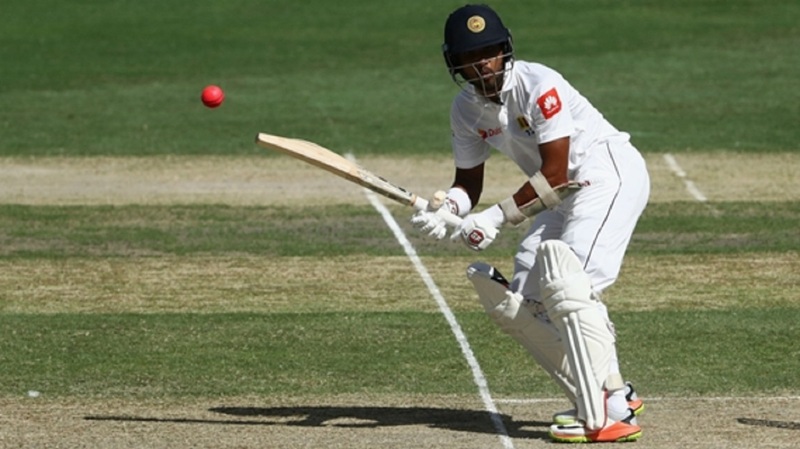 Dilruwan Perera claimed his second 10-wicket haul for Sri Lanka to secure a crushing 278-run victory in Galle as South Africa folded to their lowest Test score for 61 years on day three. 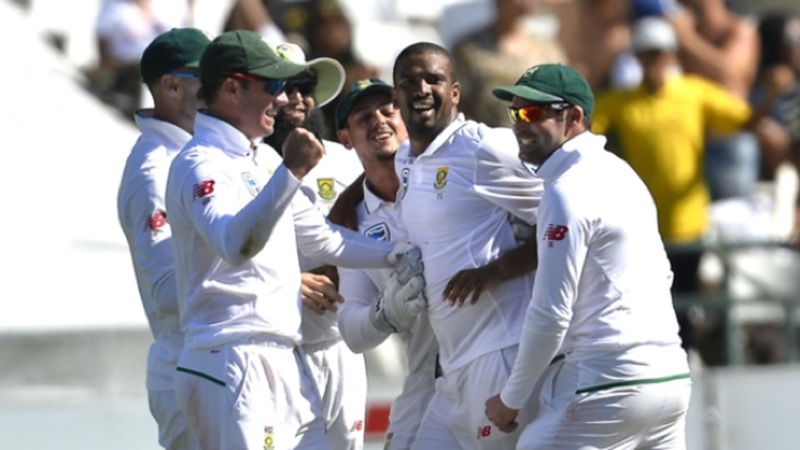 Final scores in the match: Sri Lanka 287 & 190; South Africa 126 & 73.